Look at this cover shot. LOOK AT IT! Jay Z may have 99 Problems, but we have 99 issues! (Guess how long I've been waiting to write that). Here are the contents of issue 99. Editorial. : When we get to be old giffers. Let's be like these old giffers. We work here: Tweedlove. : Dave travels to Peebles to find out what it takes to put on (and pull off) a massive event like the TweedLove festival. 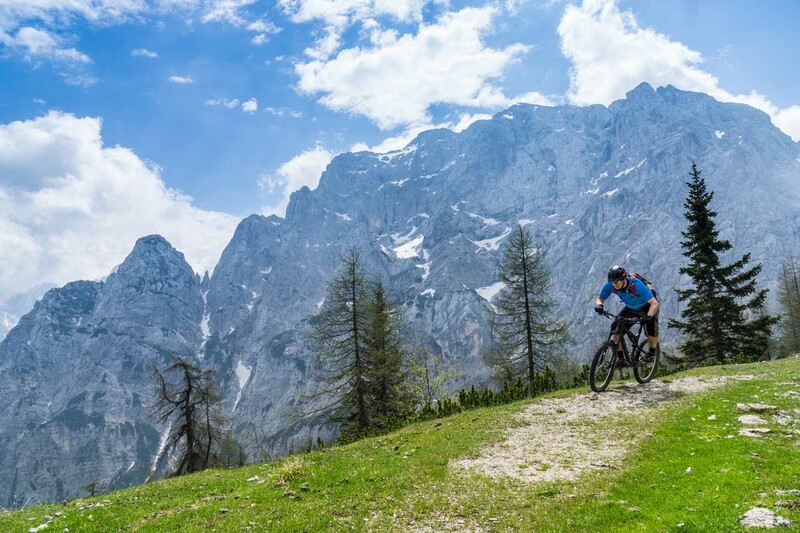 Singletrack Reader Awards 2015.:The most popular reader-voted mountain bike awards in the UK are back! Here's how to vote. International Travel: Hidden Italy. : Molini di Trioria is just over the mountains from Finale and the Riviera, with equally epic riding, but it's a world away in pace of life. Singletrack Heroes – Neil Delafield. : We profile a self-made event organiser who's putting mid-Wales on the map. UK Adventure – Welsh Road-Trippin'. : Sam Flanagan revisits a trip to North Wales when the weather wasn't quite as warm as it could have been, but the riding was still amazing. International Travel: Slovenia. : Barney tours this hidden gem, taking in all of the hot spots in as short a time as possible. Classic Ride: The Quantocks. : Pete Scullion leaves Scotland, rides this Somerset classic and returns impressed. Grouptest: Light, powerful brakes. : Are you a hard-charging rider? 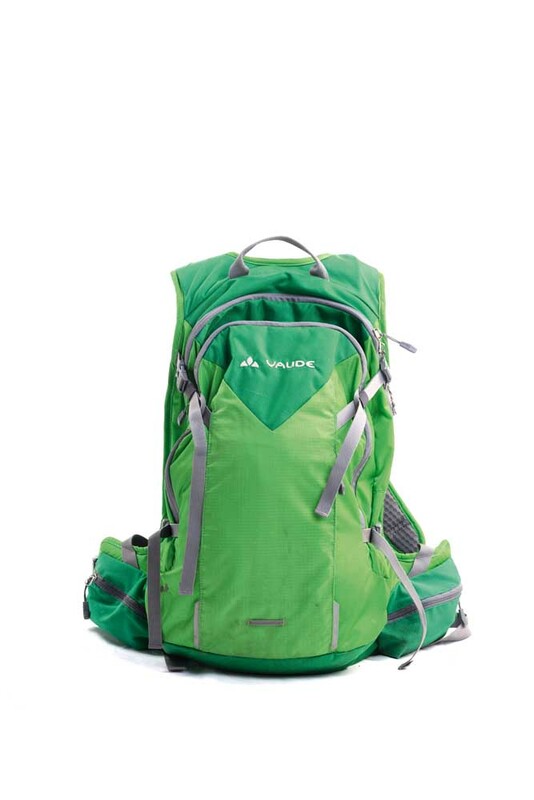 Off to the Alps? Just love slowing down? Then we've tested the brakes you'll need. Bike Test: 160mm bikes. : What used to be the travel of downhill bikes now makes a tasty trail machine. Three bikes from Giant, Merida and Norco tested. Through the Grinder. : A spring of riding has given us a summer of products to review. Everything from cranks to jackets put through the grinder. Grinder Bike: Swarf Spline 29.: Is a handmade in the UK steel bike worth the wait and the money? Barney seems to think so. We just work here. : Where we are, who does what, and what helped this issue on its way. Premier Listings. : Where to wave your Premier Member's Card for exclusive deals and discounts. 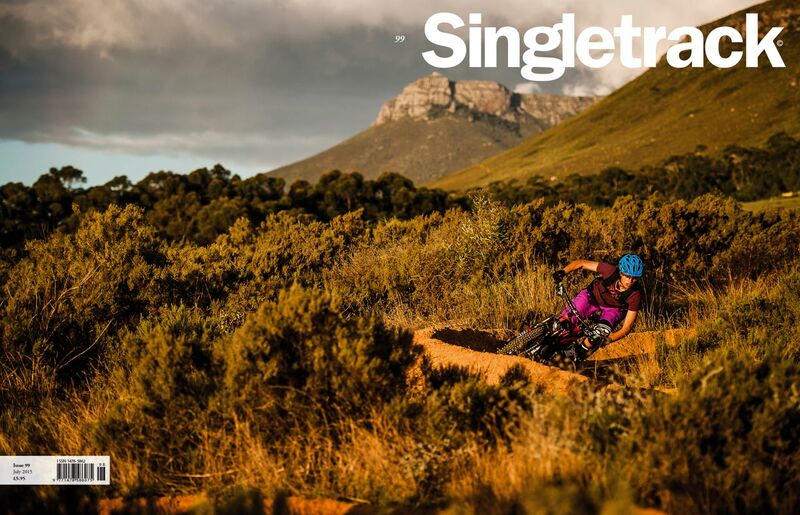 Subscribe to Singletrack! : Want the great and gorgeous 132-page Subscriber Edition of Singletrack? You need to do this. UK Riding: Malverns Magic. : This small group of hills has produced champion riders in all disciplines. Chipps tries to find out what the secret is. Baby Feature: Searching for Gold. : Sam Flanagan's photo essay shows that summer sunsets are best appreciated in contrast with their winter cousins. Finally, here is your Premier Swag TM for those loyal readers, sailing the good ship Singletrack through the calm waters and stormy seas of mountain biking. 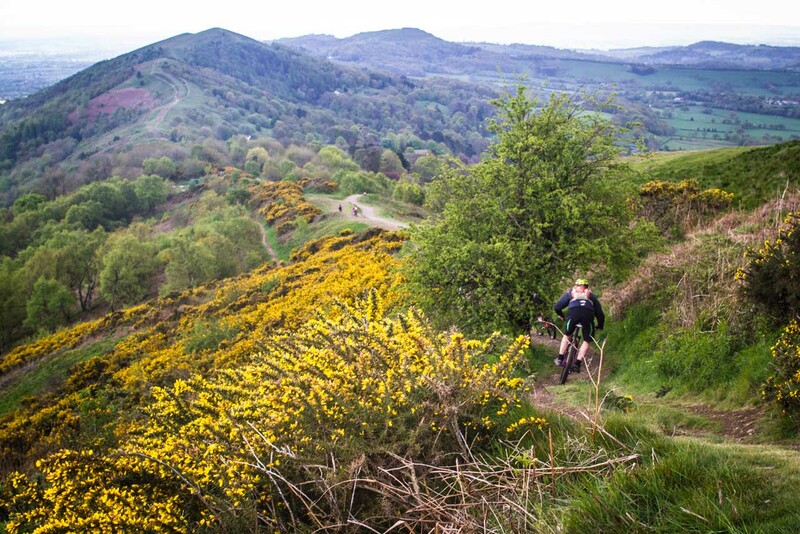 Malvern Magic: Is there gold in them there hills?